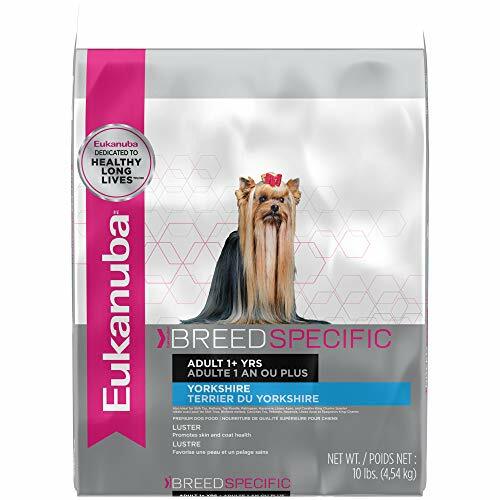 Healthy Breeds Dog Multi-Tab Vitamin and Mineral Supplement for Yorkshire Terrier, 180 ChewsCategory: Breeds Yorkshire TerriersHealthy Breeds Multi-Tabs Plus are recommended for the health of active, older and working dogs as a daily supplement. Provides a dietary source of vitamins and minerals for better health and more energy. Multi-Tabs Plus also provides a high quality source of protein. Give by hand just prior to feeding, or crumble and mix with food. 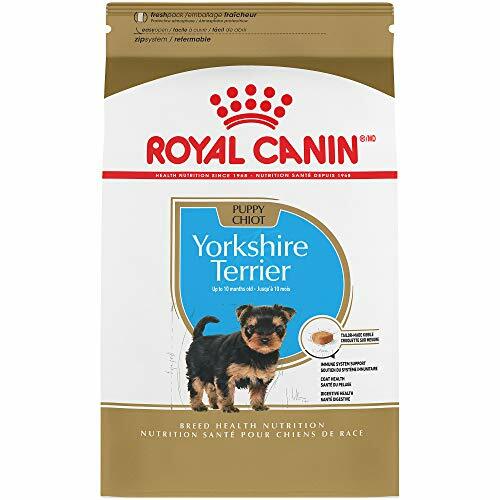 Healthy Breeds Yorkshire Terrier All Natural Freeze Dried Dog Treats Beef Liver 10 ozCategory: Breeds Yorkshire TerriersMany dog treats on the market are dehydrated, which tends to destroy the valuable nutrients of the meat. Our freeze drying process preserves the raw qualities of the meat, ensuring maximum nutrition. Beef liver is one of the most concentrated sources of vitamin A of any food. Vitamin A works to aid digestion and is a powerful antioxidant. Liver is also great source of iron, folic acid and B vitamins, which help with fatigue, mental ability, nerve health, as well as the prevention of anemia. This 10 oz. freeze dried pack is equivalent to 35 oz. (over 2 pounds!) of meat before freeze drying. 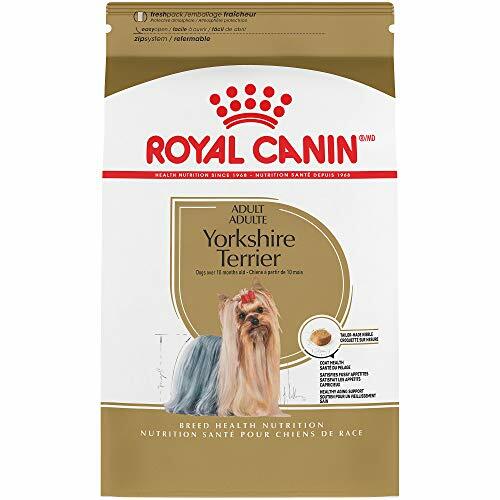 Healthy Breeds Yorkshire Terrier Deodorizing Shampoo 16 ozCategory: Breeds Yorkshire TerriersHealthy Breeds™ Deodorizing Shampoo is a gentle, hypoallergenic, soap-free formulation containing our exclusive deodorizer, Sweet Pea Infusion. Contains emollients for moisturizing and proteins for conditioning. Natural Moisturizing Factors promote hydration of skin and coat, while essential fatty acids nourish skin and aid in the control of flaking and scaling. Properly pH balanced, it cleans gently, lathers well and rinses out easily. 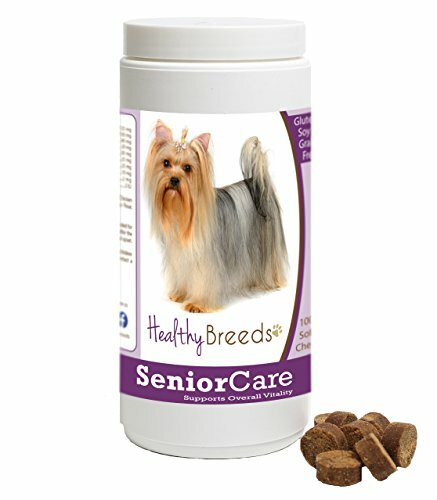 Non-drying, deep cleansing formula leaves a pet’s coat soft and bright. Its safe to use with topical flea control products, may be used as often as necessary, and will not strip your pet's coat. 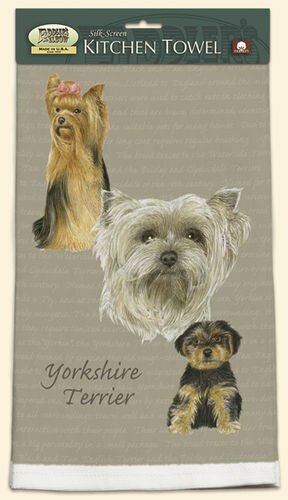 Yorkies. 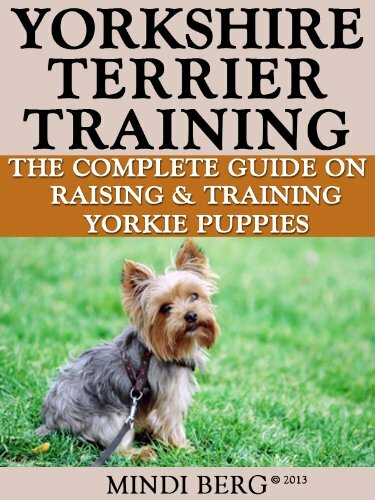 the Ultimate Yorkie Dog Manual. 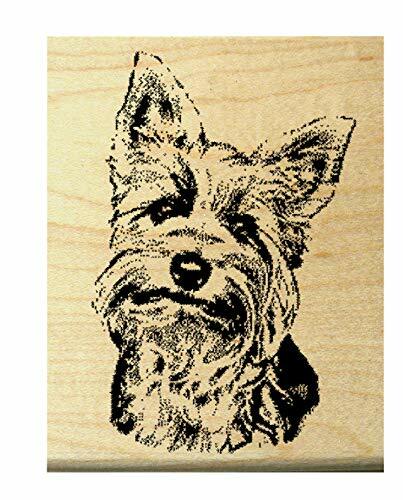 Yorkies or Yorkshire Terriers Care, Costs, Feeding, Grooming, Health and Training All Included.Category: Breeds Yorkshire TerriersCovers all aspects of pet ownership involved with the Yorkshire terrier. 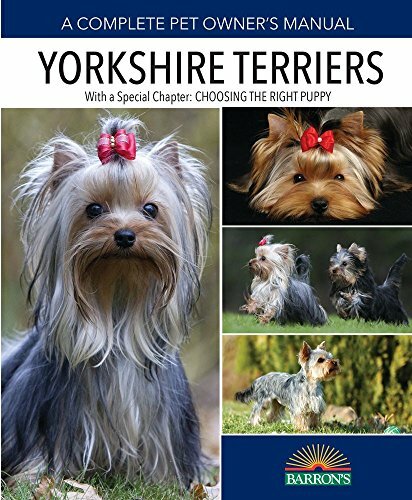 Biewer Yorkshire Terrier Guide Biewer Yorkshire Terrier Guide Includes : Biewer Yorkshire Terrier Training, Diet, Socializing, Care, Grooming, Breeding and MoreCategory: Breeds Yorkshire TerriersA unique approach on a very useful book. Enjoy learning and applying this wonderful material! A must have addition to your book shelf. 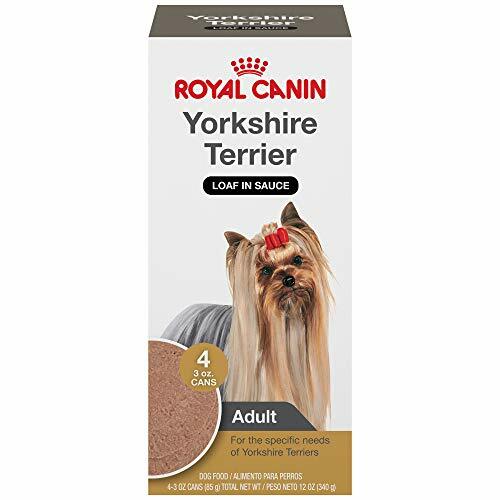 Healthy Breeds Yorkshire Terrier Somega Minis Soft Chews 100 CountCategory: Breeds Yorkshire TerriersPure Antarctic Krill Oil is a rich source of Omega 3 fish oil formulated to help reduce inflammation, support healthy skin & coat, support healthy immune system and provide cognitive and joint support for dogs. 100% Palatability Guaranteed. 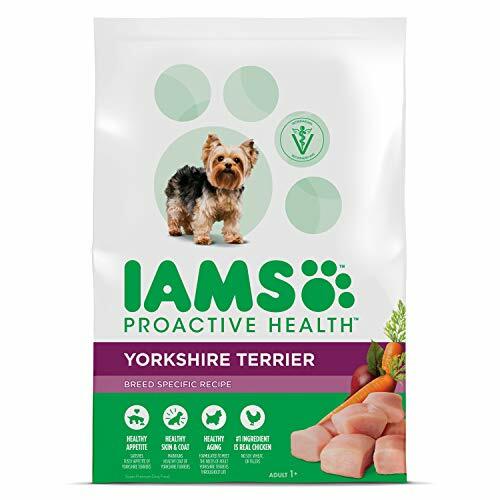 Pure Antarctic Krill Oil plus a rich source of Omega 3 fish oil formulated to help reduce inflammation, support healthy skin & coat, support healthy immune system and provide cognitive and joint support for dogs. 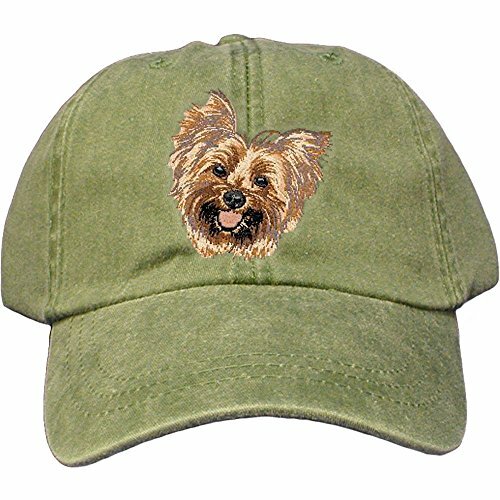 http://heartmydog.com/yorkshire-terrier/ Learn all about the Yorkshire Terrier! Chewy and Georgia getting it on.